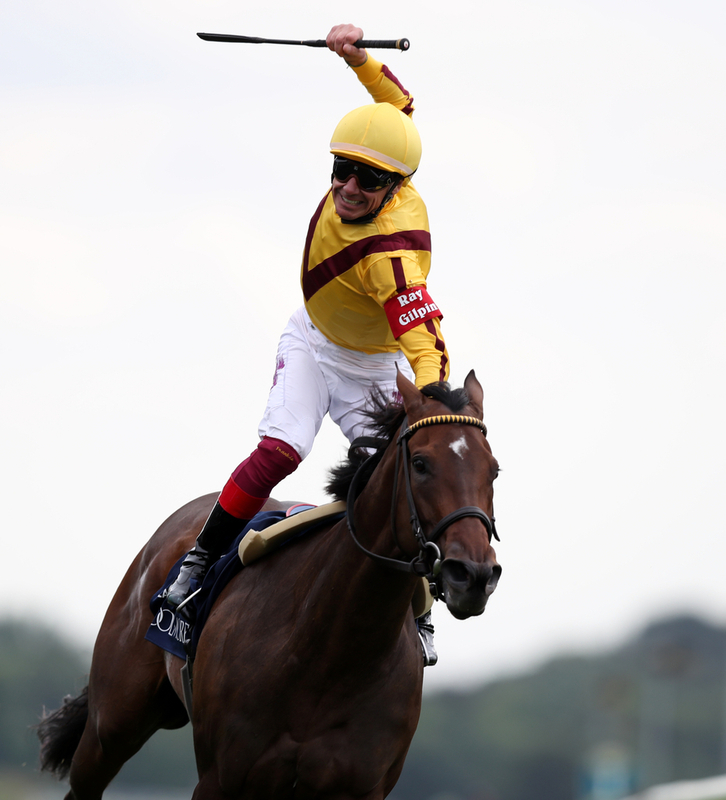 Lady Aurelia's half sister, Lady Pauline made a superb debut last Friday at Keeneland racecourse in America to turn some heads and now be at the front of trainer Wesley Ward's Royal Ascot Plans. Now 10 year's on since Ward became the first American-based trainer in the history of Royal Ascot, to field a winner at the meeting and to top things off he actually landed a double on the day. Now in the run up to this seasons showpiece festival the US handler now has 10 winners and will be looking to add to that tally this season and as ever he will be looking to bring over a remarkable team of horses. (Credit At The Races) He said: “We’ve had a wonderful 10 years, but we all know how tough Ascot is. “We’ve had some amazing days. We’ve been very lucky to go with some really fast horses. The before mentioned Lady Pauline will look to replicate the victories that her half sister gained at Royal Ascot, being a dual winner at the prestigious meeting. In 2016 she won the Group Two Queen Mary Stakes on her first outing at Ascot and then just a year later she landed the Group One Kings Stands Stakes again over five furlongs and booked herself into the Royal meetings history books. Lady Pauline looks a similar sort of prodigy off the back of her debut win and the way in which when asked to go, she just effortlessly moved five lengths clear like her half sister used to do. Ward is treating this filly very much the same as Lady Aurelia but is seriously looking at bringing the youngster over early for Royal Ascot Trials Day in May, different to things he has done before. He said: “I’ve put a plan out there to go to Ascot in May for the race we won with Create A Dream a few years ago. The Stonestreet Stables (owners) guys will talk it over and decide, but the reason they sent her to me was to race in (Royal) Ascot. “I think she’s a very good filly. Her work has been really nice since the start, and I’m excited about her for sure.